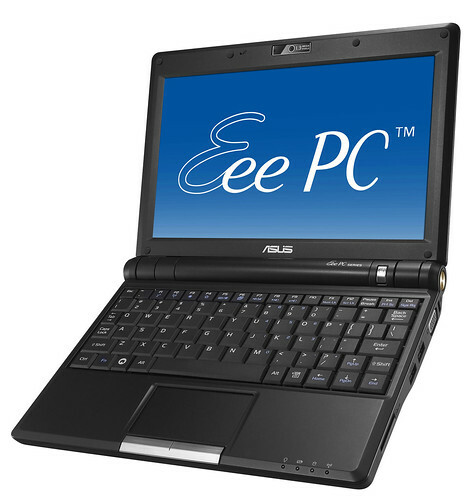 all works ok, kernel 2.6.28 gives you full support to your eeepc 900 hardware without any type of patch! You have only to update xserver-xorg-synaptics to the latest version: 0.99. * otherwise you won’t have the complete touchpad support (by elantech driver included in the kernel).